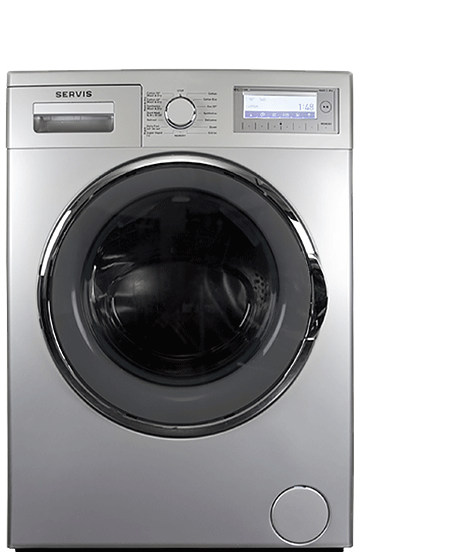 A dryer that shuts off before clothes are dry can be caused by a defective moisture sensor, an overheating motor, malfunctioning door switch or a problem start relay. When the dryer exterior is too hot or clothes are hotter than normal, the vent could be clogged or malfunctioning. This is a fire hazard and should be addressed immediately. The vent hood flap should move when the dryer is operating. If it is not moving, the vent is seriously blocked. Clean out the vent, and if the issue continues, call an expert. Lint can build up in a variety of places, including the drum casing. This accumulated lint can easily catch fire. If you smell burning, shut off the dryer and call for help immediately. If the exhaust vent is blocked, clothes can’t dry because moist air can’t flow out of the dryer. Wet clothes can also be caused by defective heating elements and moisture sensors. Your laundry is still wet after two whole cycles in the dryer. Now what? Caution! Always remember to disconnect any power source prior to working on a dryer; failure to do so may result in injury or death during repair. Gas lines should also be shut off prior to repair on any gas appliance. Safety glasses should be worn when tools are being employed. We offer free consultations, so please call us if you have any questions, concerns or doubts. 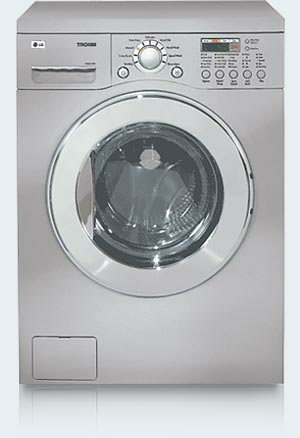 Get dryer repair in SF at affordable prices. We provide excellent service and offer discounts! Our professionals are trained to fix most of dryer problems. Our professionals are specifically trained to troubleshoot these and other problems. Repairs on electric appliances should be carried out by trained professionals due to the dangerous nature of working with electricity. 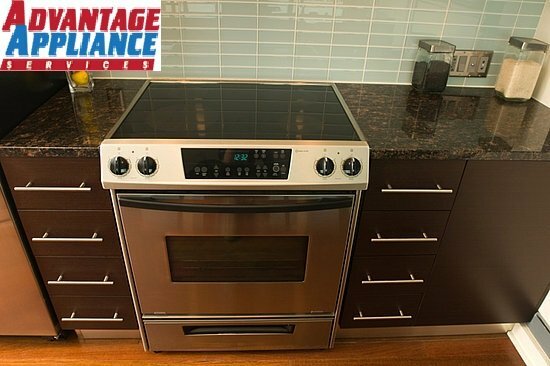 We are ready to handle problems with any major brand, including Kenmore, Maytag and many others. We know how difficult it can be to get clothing dry. It is not good having it hanging around the home and if you have no outside space or poor weather, then you cannot dry it outside. It can be especially difficult when you have bedding or towels to dry. This is why so many people rely on their dryer. There can be nothing more irritating than having a dryer stop working. Whether it just does not seem to be as efficient as it used to be or it just does not work at all, then you will need to do something about it. Some people might choose to replace the dryer altogether. This could prove to be a very expensive option though, especially compared to the cost of a dryer repair. We have qualified engineers waiting to help you by fixing your dryer. They will be able to assess the problem and make any repair necessary to help it work again. As they are local they will be able to reach you fast and they should be able to get the work done really quickly. 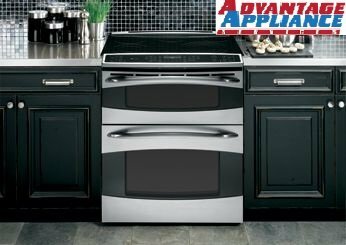 They are experts and will quickly work out what could be causing the problems that you are having with your dryer and will then work on it to repair it as efficiently as possible. They will do their best to make sure that it works as well as it possibly can so that you will have dry clothing again in no time. 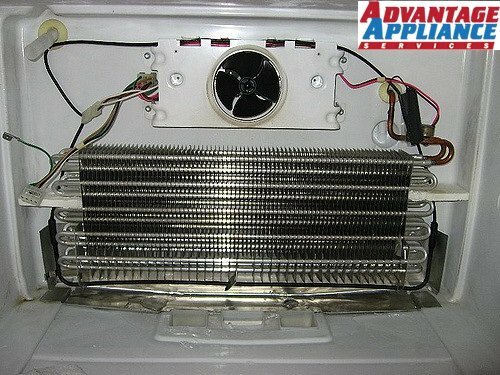 Having a dryer repair in San Francisco is really simple through us. Just call up or email during office hours and you will soon be matched up with an engineer and given an appointment for them to visit you. Choosing a local company means that the engineers are all local too and will therefore not take long to reach you, as they are based nearby and will be more likely to know the area and therefore be able to find you. This means that they are more likely to arrive on time and will therefore be able to get on with the repair as quickly as possible. You will not regret choosing us for your dryer repair in SF just look at our testimonials for reassurance and then give us a call. By talking to us, you will get an idea of what we are like and hopefully that will convince you to try us!